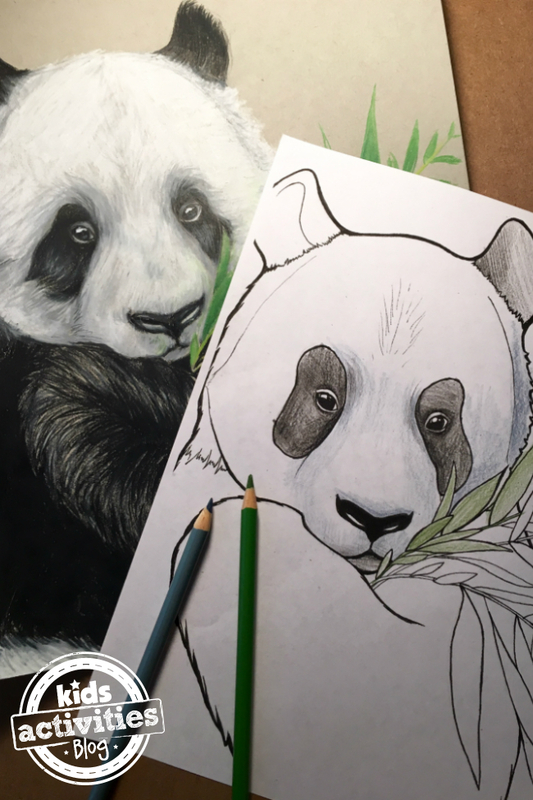 If you love panda bears, then this panda coloring page is for you! If like other zoo animals as well, check out this gorilla coloring page. I hope you enjoy coloring this panda bear! The post Panda Coloring Pages for Kids appeared first on Kids Activities Blog.